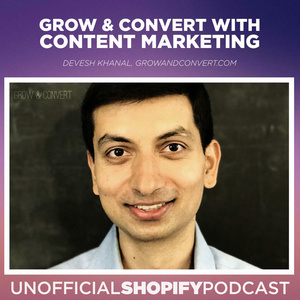 In this episode, you'll learn how to use content marketing to get traffic to your store, specifically, when it works, when it doesn't, and patterns we've noticed in successful content. The warm and knowledgeable Devesh Khanal joins us to discuss it. Devesh runs Grow & Convert, a content marketing agency producing magazine quality, in-depth blog content for companies. 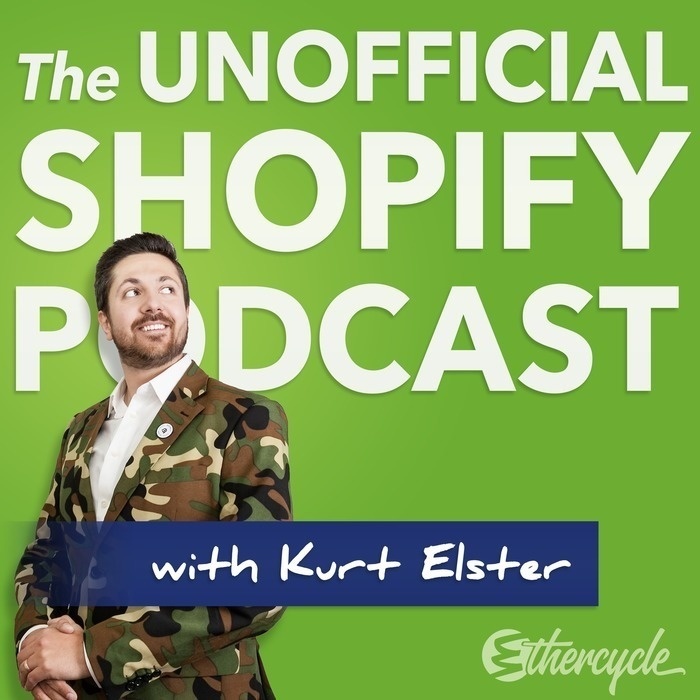 He's full of practical advice that anyone can implement to drive more qualified traffic to their store. What are the different types of "content marketing" that ecommerce store owners could do? Are there ecommerce stores or brands where you think content marketing isn't a good idea? For blog content, how should you come up with ideas of what to write? Who should you hire to do this for you? Should the owner do it themselves?